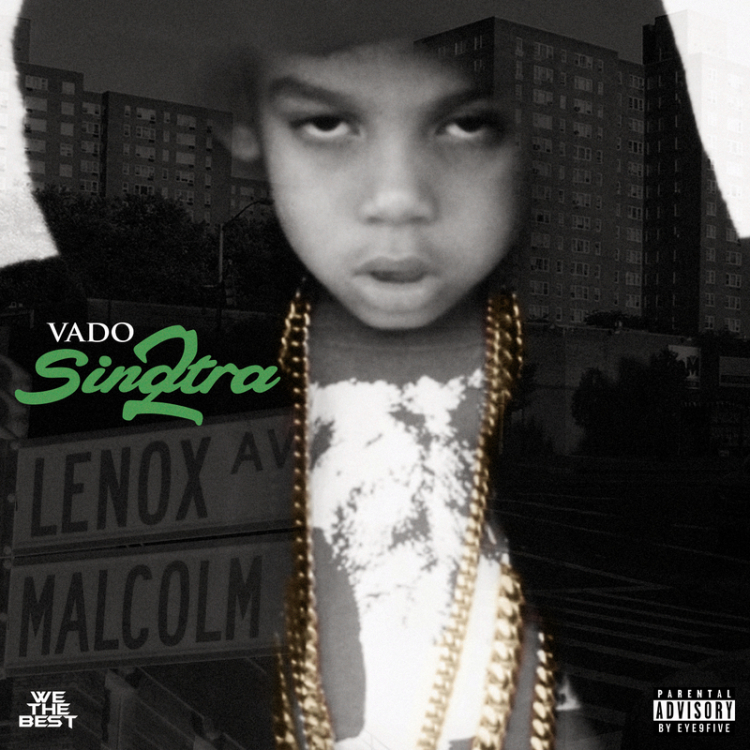 Vado yesterday (May 29) released his "Sinatra 2" mixtape featuring the likes of Phresher, 070Shake and Ron Brown. One standout off the new 13-track project is Lee TV featuring G-Unit's Lloyd Banks. Listen to the collaboration below and grab the tape on Datpiff.